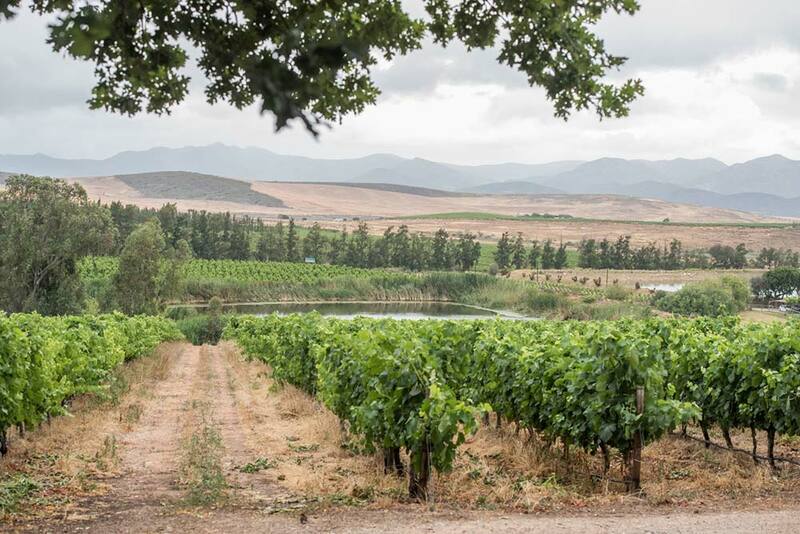 We do single cultivars, which means that each year will differ, but we strive to make the best quality year on year. 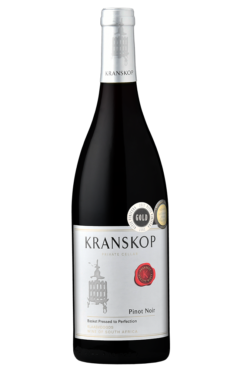 Newald Marais was raised on his family’s farm Welgeluk, outside of Robertson, where he had his first wine-making experience. 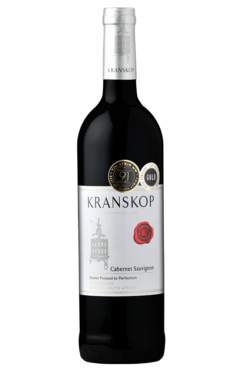 After studying viticulture and pomology at Elsenburg, he continued his studies at Weinbauschule Weinsberg in Germany. Returning to South Africa in 2002, the dream of owning his own cellar finally became a reality in 2009. 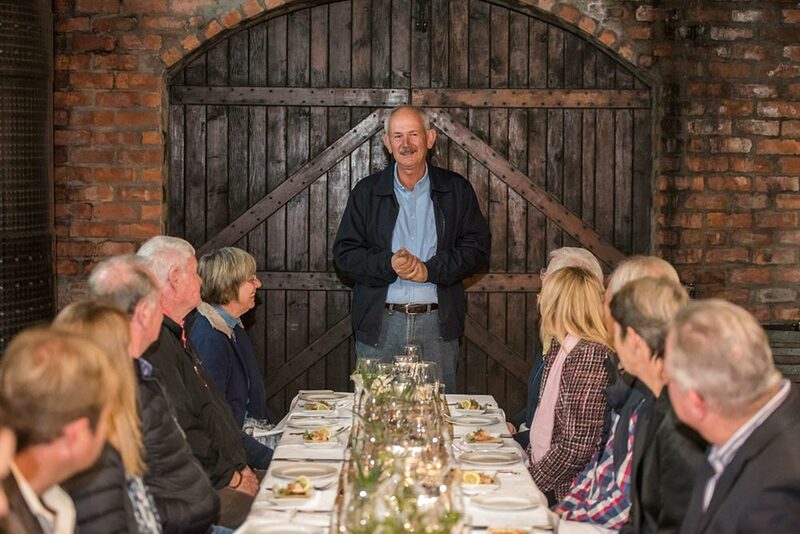 Returning to Robertson to join the growing resurgence and appreciation of wines crafted in a traditional way was both invigorating and nostalgic. A decade down the line, Newald happily continues to produce his basked pressed perfected wine at Kranskop Wines. 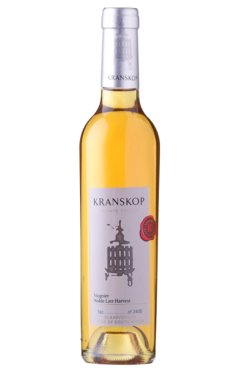 He strives to produce each bottle to taste as natural as possible with good extract, length and balance. 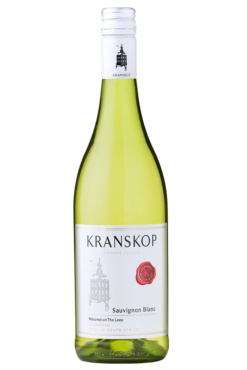 Though Kranskop first started producing wine in 2001, local legend says the first vines on the estate were planted around 1796. 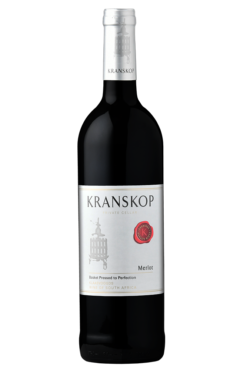 Centuries later, in April 2003, renowned winemaker Newald Marais left Kranskop Winery after a short visit, never expecting that in six years he would return as the proud owner of the boutique wine estate. 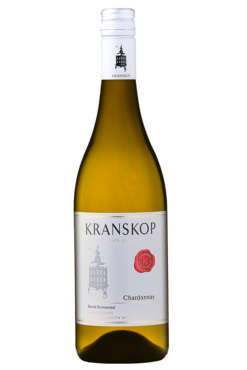 Though no two years of Kranskop wines are the same, Newald’s commitment to produce wines of the highest quality always remains constant, resulting in wines with a unique taste that wine lovers will remember for future times. 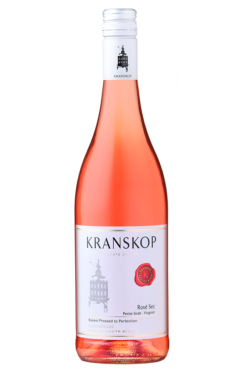 On Kranskop, he has committed to producing small batches of wine that represent the highest standards and uniqueness without harming the environment.